Independent mens underwear designer Andrew Christian is having an Independence Day sale (see what I did there, terrible right ;)). Well celebrate the 4th of July (and pride season) with some new hot underwear for 20% off, now until July 6th. 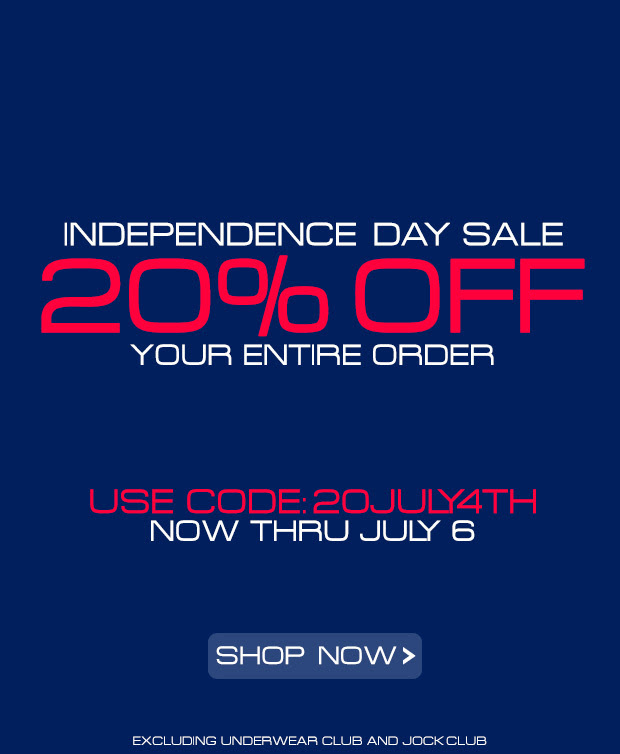 You need to use the coupon code 20JULY4TH. AMERICA! 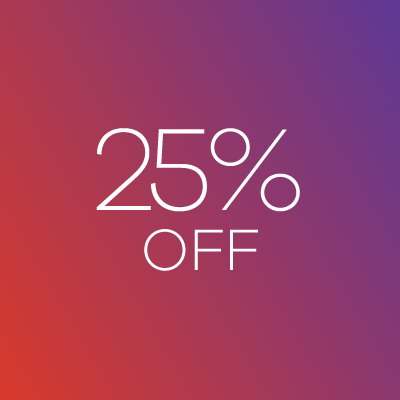 Until September 18 save 25 percent off all underwear at the Andrew Christian Great Undie Sale. Use the coupon code and visit Andrew Christian. 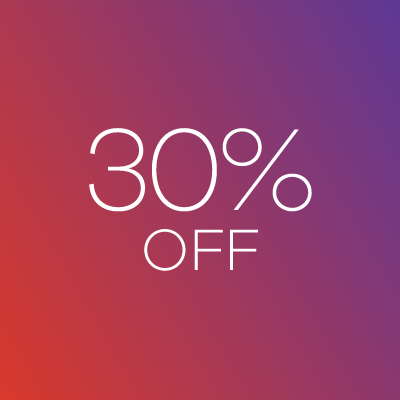 Don't miss your chance to save an extra 30% off all clearance items at Andrew Christian. Sale ends Monday, August 22 (at 11:59PM Pacific). Copy the coupon code: FLASH811 and browse Andrew Christian for the complete range of on sale items. Get the Andrew Christian Soho tank for just $19.09 (style 2275 only), regularly priced $23. Hurry while supplies last. Offer expires June 26, 2011 at 11:59pm PT. And no coupon code is required, prices are marked down on the website. Andrew Christian often have flash sales, but they also always have something one sale in their clearance area. There's no expiry date, and you don't need coupons, just visit Andrew Christian for great deals on Almost Naked briefs, jocks, and swimwear, ActiveSlim, Flashback and ActiveShape underwear, thongs, jocks, briefs, trunks and boxers, plus t-shirts and shorts. Get $5 off all baseball tee's By Red Jacket for the next two days. Hurry while supplies last. Offer expires June 22, 2011 11:59pm PT. And unlike other Andrew Christian sales, no coupon code required for this... prices are already marked down on the website. Expires June 19, 2011 11:59pm PT. 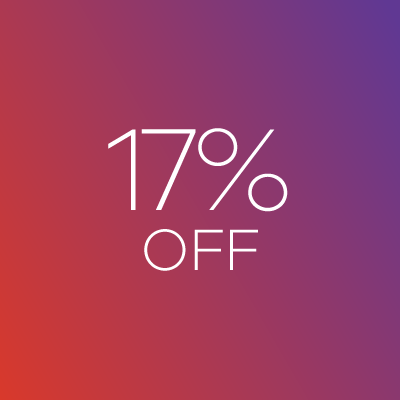 Save 17% off Andrew Christian's Phys. ED Shield Retro Shorts (style 6089). Regular price: $43, on sale for $36.55, and with this coupon code only: $30.34. Expires June 19, 2011 11:59pm PT. Save 17% off Andrew Christian's Boardwalk Deep V-Neck Tee (style 1795). Regular price: $36, on sale with this coupon code: $29.88.